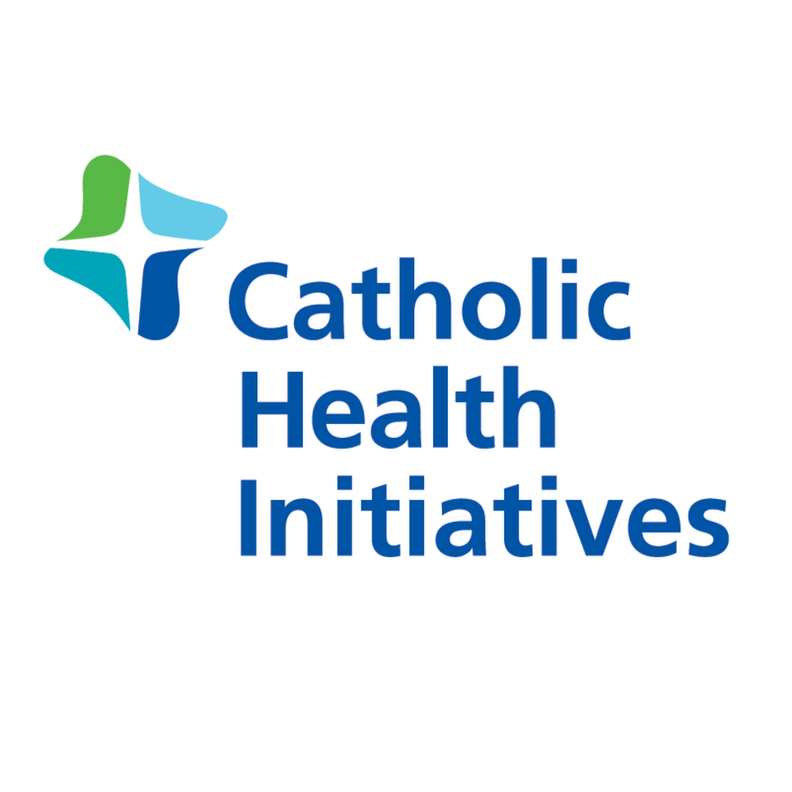 Catholic Health Initiatives posted an operating loss of $585.2 million in its 2017 fiscal year ended June 30, though a big boost in investment income gave the hospital company a net surplus for the year. CHI, which is in the due diligence phase of affiliation talks with Dignity Health, said in a statement that it is making progress with its turnaround. Those efforts include a plan to sell money-losing hospitals in Louisville, Ky., and to exit the insurance business. On the latter front, CHI said in its annual financial statement released Friday that it has an agreement to sell its Medicare Advantage plans to an undisclosed buyer. But uncertainty over the Affordable Care Act is delaying the sale of its commercial insurance business known as QualChoice Health. "Overall, we are very pleased with the progress we've made this past year across the enterprise—as well as in a highly successful performance-improvement plan that has strengthened our finances and has provided a solid path for the future," Chief Financial Officer Dean Swindle said. CHI in 2017 posted a 16.4% increase over 2016 in earnings before interest, depreciation and amortization—or a total of $810 million—before restructuring charges. Operating losses widened to $585.2 million in 2017 compared with an operating loss of $371.4 million in 2016. Non-operating income, including investment income, jumped to $713.6 million this year compared with a loss of $204.2 million in 2016. That allowed CHI to post a net surplus of $128.4 million for the year compared with a net loss of $575.6 million last year. Englewood, Colo.-based CHI is one of the nation's largest not-for-profit hospital systems with 103 hospitals in 18 states. The company said its operations in Texas, which include Houston, continued to struggle in 2017, while its Denver area and Tacoma, Wash.-based Pacific Northwest division posted strong performances. CHI posted revenue in 2017 of $15.5 billion. Neither CHI nor Dignity has announced the status of those talks except to say they are in the final stages of due diligence.